What I have noticed about The Corner Market is that every food stall offers a different cuisine from the rest. 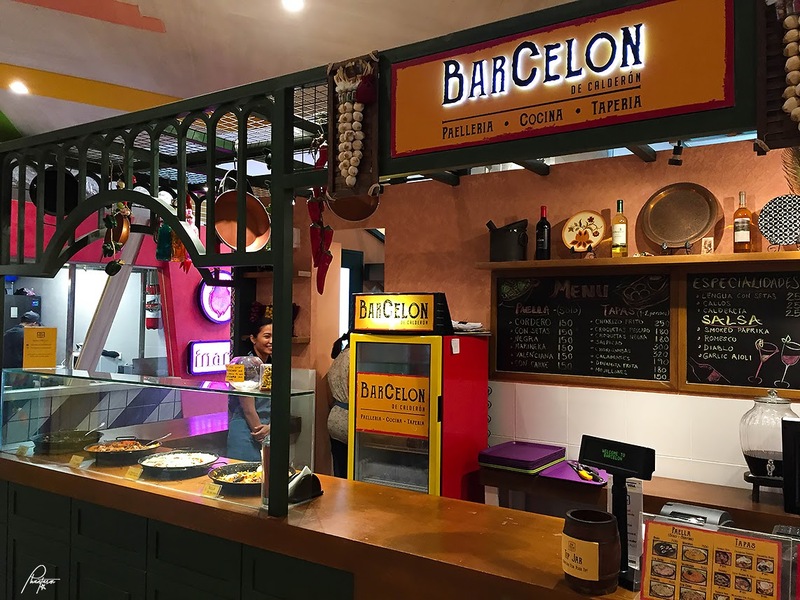 Let's start off with some Spanish dishes from Barcelon de Calderon. 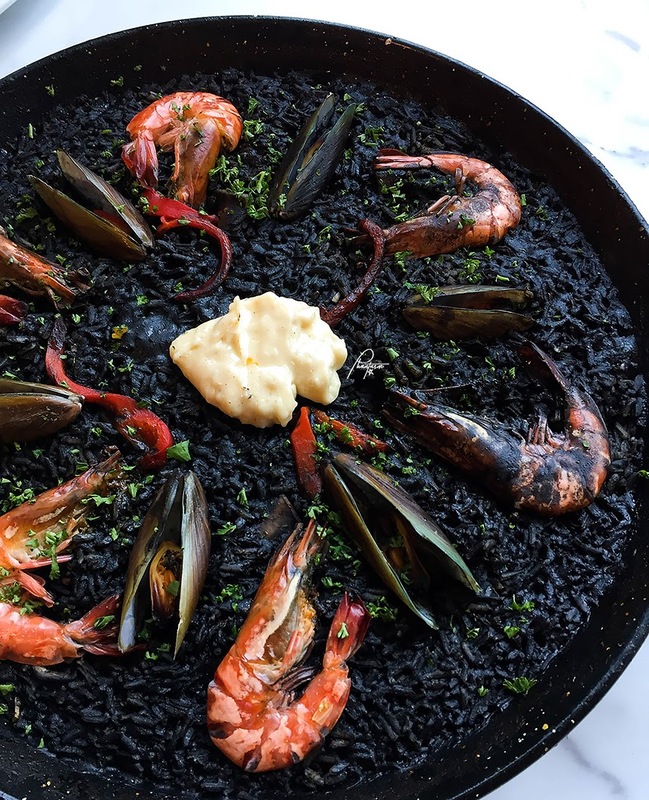 Paella Negra. This is my favorite type of paella and it did not disappoint. We also tried the Croquetas Pescado which is a good appetizer. 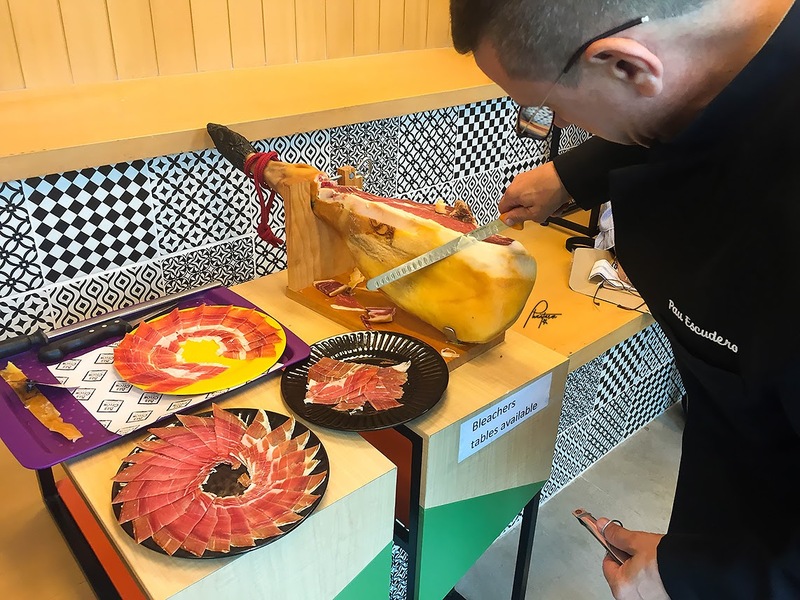 We were also served with Jamon Serrano from Consorcio Serrano that was really good. 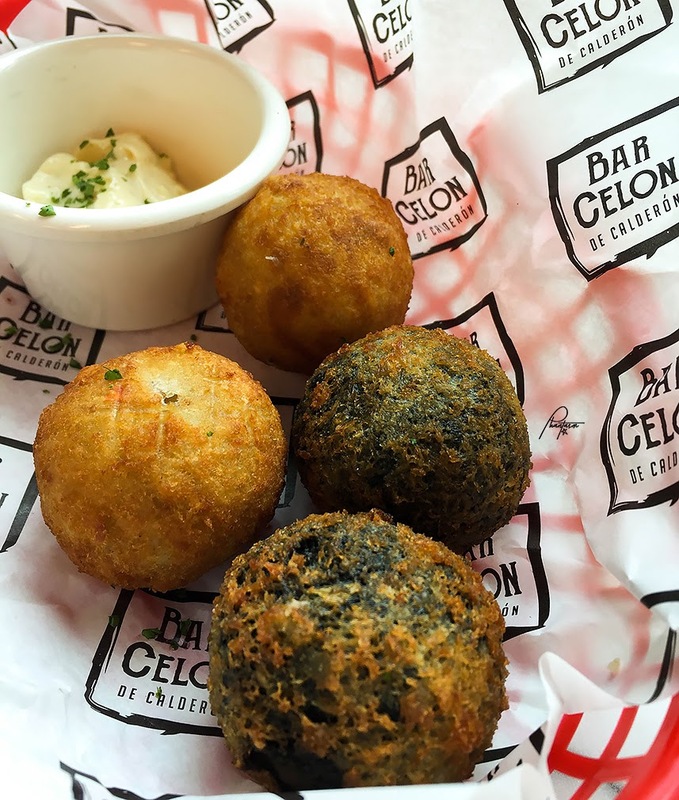 I'm not sure if it's part of Barcelon's menu, though.